Few players have captured the imagination of basketball fans like Pete Maravich. With his floppy socks and shaggy hair, "Pistol Pete" dazzled crowds with between-the-leg dribbles, behind-the-back passes, and dishing the ball off the dribble at full speed. He still holds the NCAA scoring record—3,667 points. John Havlicek called Maravich the best ball handler of all time. Maravich died at age 40, just months after being inducted into the Basketball Hall of Fame. Here are the two best books about the amazing Pistol Pete. 1. 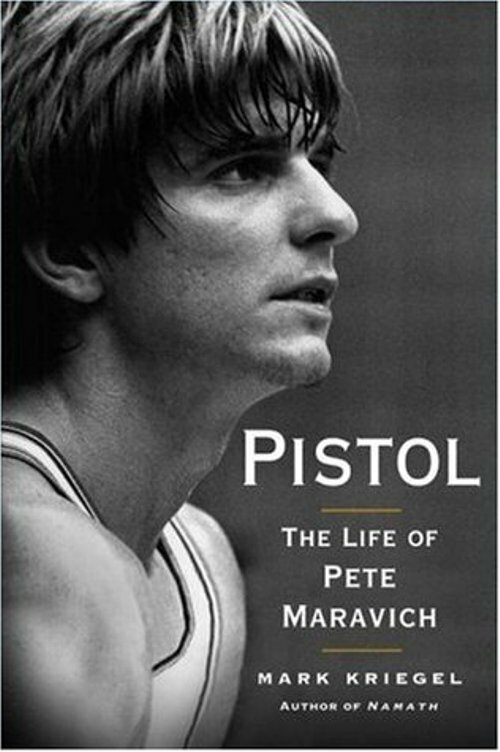 Pistol: The Life of Pete Maravich by Mark Kriegel. Softcover, 393 pages. 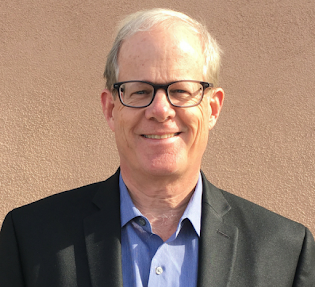 Veteran sportswriter Mark Kreigel (who also wrote a biography on Joe Namath) does a superb job laying out all the triumphs and the heartaches in Maravich's unique life. Well-researched and insightful. 2. 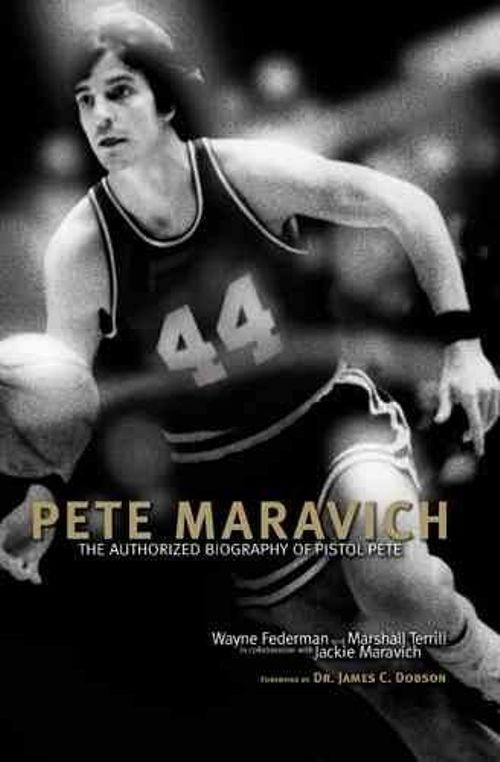 Pete Maravich: The Authorized Biography of Pistol Pete by Wayne Federman and Marshall Terrill, with Jackie Maravich. Softcover, 459 pages. Provides a glimpse into the heart and mind of Pete Maravich as he grew into a basketball phenomenon under the shadow of his intense and demanding father, and then as he struggled to find satisfaction despite enjoying amazing success on the basketball court. After his career was over Maravich found contentment following a conversion to Christianity. This book is an evenhanded treatment of Maravich.